I am very happy to present the third installment of my occasional series ‘Small Town Street Art‘. 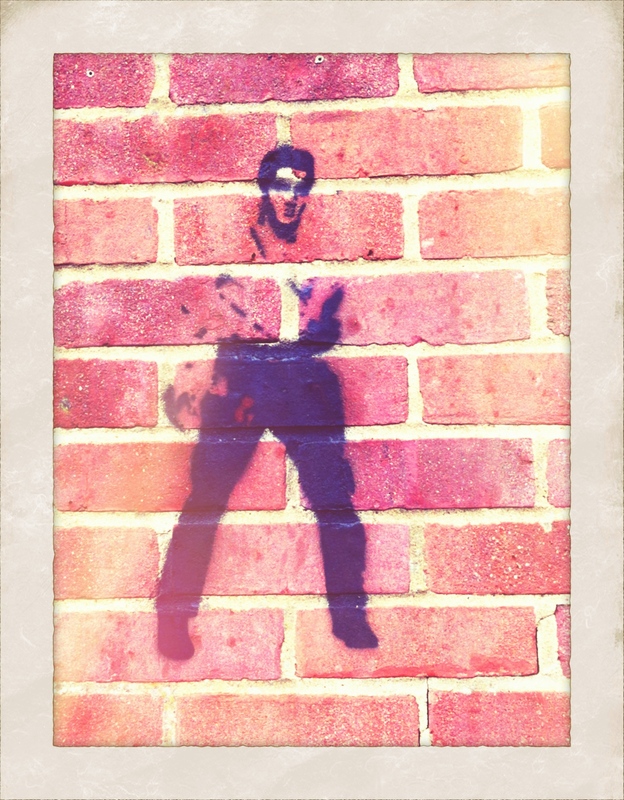 After six months living in Harpenden, I’ve finally found a third bit of graffiti – Elvis dancing on the side of the Doctor’s surgery. The kids are getting pretty wild around here. Is Banksy your next door neighbour? !